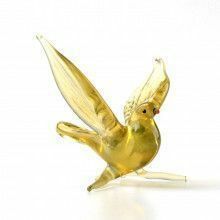 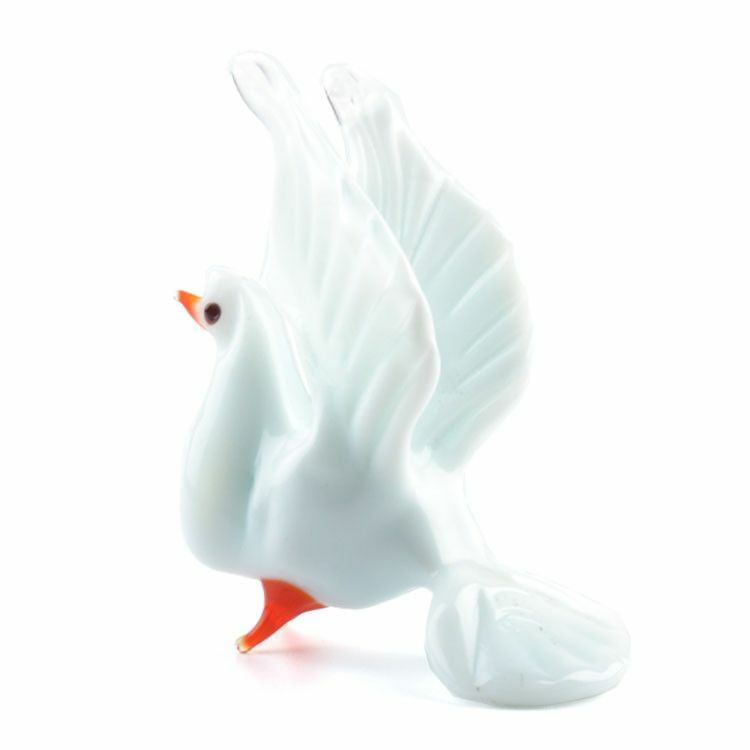 This White Dove Miniature Glass Figurine is skillfully hand blown and imported from Russia. 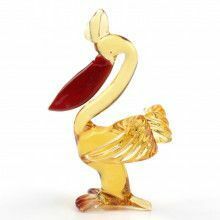 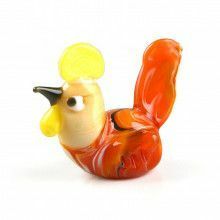 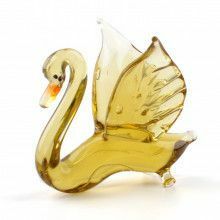 This collectible miniature glass-blown figurine makes a great gift, and definitely is a conversational piece. 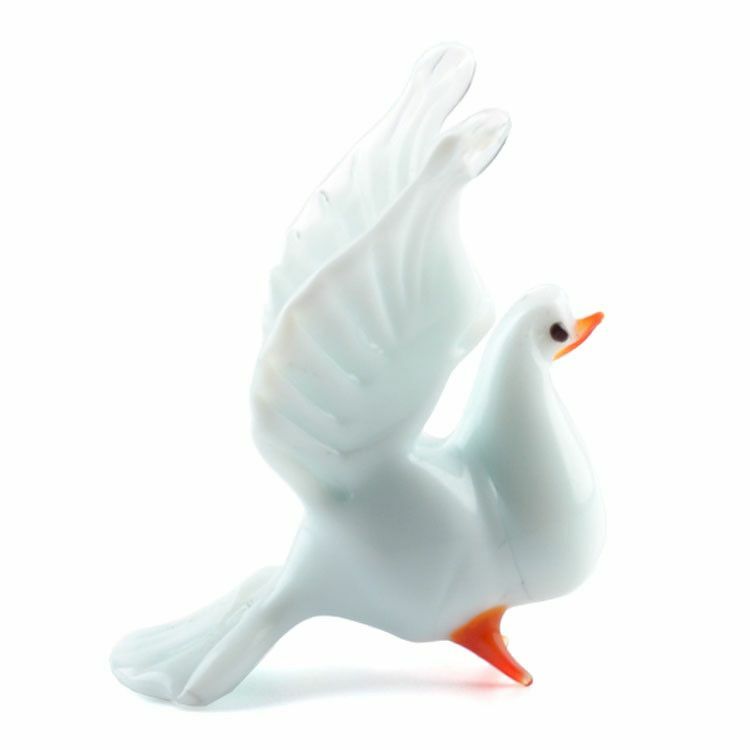 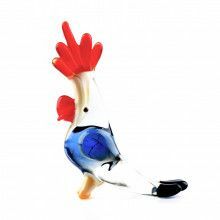 Shape of the figurine and its colors might slightly vary because each of them is Hand-blown.